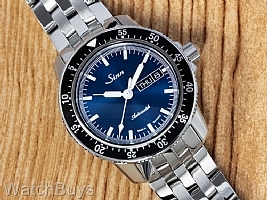 Verified Owner Comments: I purchased this beautiful blue dial watch for my husband who has several other Sinn watches. He was thrilled and loves this one as much as his others. 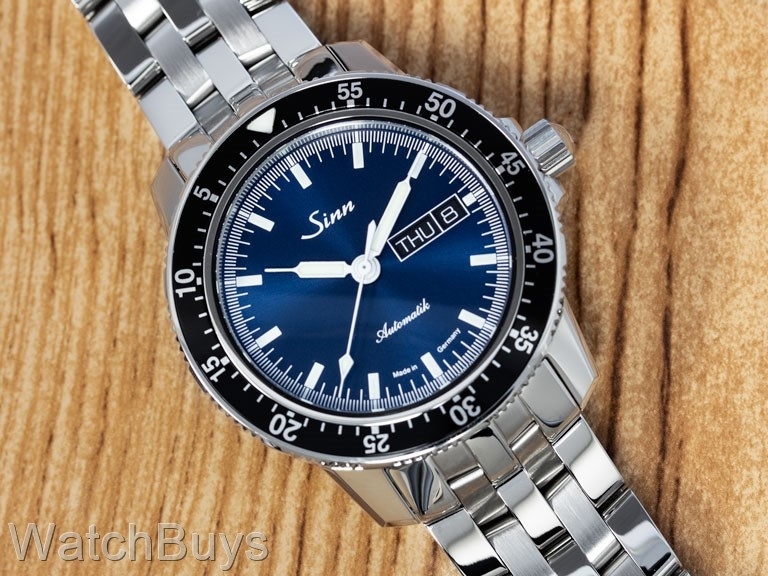 I'm sure there are more Sinn watches in his future.